My name is Nick Scuola. 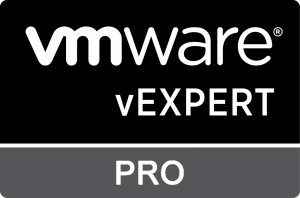 I’m an IT Professional with nearly 20 years experience in various fields ranging from Windows to Messaging to Networking to Storage and to last but definitely not least Virtualization. That’s where I make my money, mostly around VMware. 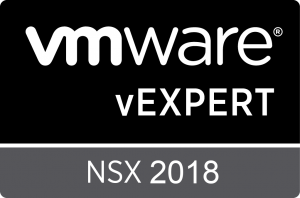 I’m here to help you on your journey to virtualization. 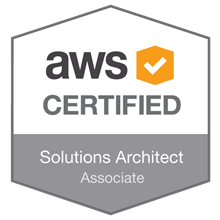 I’m fortunate enough to call myself a vExpert and also have a number of VMware and Amazon certs. The thoughts posted here are my own. I’ll talk about things I like (and don’t like) and use cases that may benefit others out there. Thanks for stopping by. Suggestions are always welcome.